Here is another reason for Beliebers to go crazy! Former ' One Direction' singer Zayn Malik will attend Justin Bieber's 'Purpose Tour' in India as a celebrity guest. 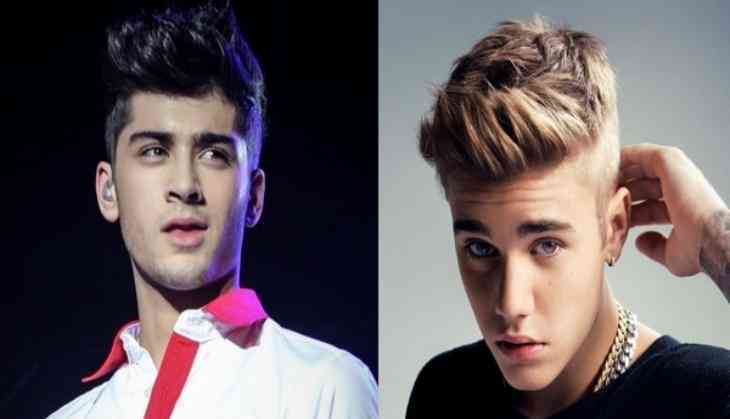 Recently, a possible collaboration between Bieber and Malik was hinted courtesy their budding camaraderie on the social media. The 23-year-old retweeted a link of Malik's new single from his upcoming album featuring rapper 'PARTYNEXTDOOR', which he does not just do for everyone. The India 'Purpose Tour' is expected to be attended by not only the who's-who of Bollywood, but also key influencers from the West. It will be the first Indian concert to see balanced representation from the best of both the worlds. The sales of tickets were shut down due to a heavy demand. The tickets will now be sold live from April 10. Arjun Jain of White Fox India will be bringing the 23-year-old Canadian megastar's 'Purpose World Tour' to India's DY Patil Stadium in Mumbai on May 10.